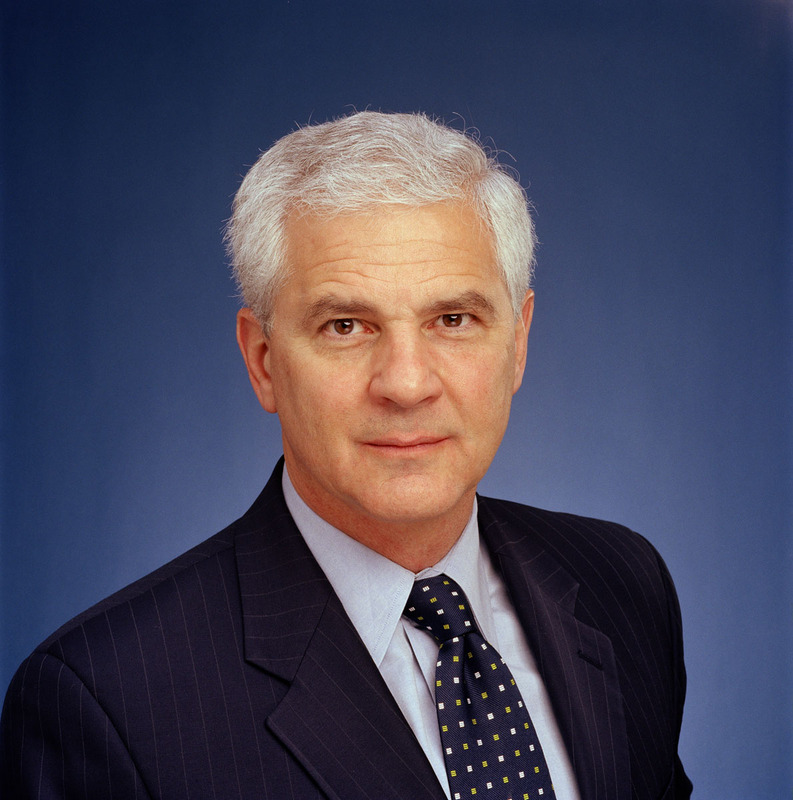 Joseph Cirincione was the Director for Non-Proliferation at the Carnegie Endowment for International Peace and author of Deadly Arsenals: Nuclear, Biological and Chemical Threats, (Second Edition, 2005) and co-author of Universal Compliance: A Strategy for Nuclear Security (March 2005). He teaches at the Georgetown University Graduate School of Foreign Service and is one of America’s best known weapons experts, appearing frequently in print and on FOX News, CNN, ABC, NBC, PBS, NPR and occasionally on Comedy Central. Joseph Cirincione appears in the 2005 award-winning documentary, "Why We Fight," by Eugene Jarecki. In May 2004 the National Journal listed Cirincione as one of the 100 people who will play a critical role in the policy debates of this administration. The World Affairs Councils of America also named him one of 500 people whose views have the most influence in shaping American foreign policy. Cirincione worked for nine years in the U.S. House of Representatives on the professional staff of the Committee on Armed Services and the Committee on Government Operations. He is the author of numerous articles on proliferation and weapons issues, a co-author of WMD in Iraq: Evidence and Implication (January 2004), the editor of Repairing the Regime (Routledge, 2000) and producer of the award-winning DVD, The Proliferation Threat. He was the publisher and editor of the Internet site, ProliferationNews.org. In December 2003 the National Journal said "Cirincione was a trailblazer, recognizing the Web's potential long before others in the field did. This site reflects his experience at making voluminous information easily accessible." He organized and chaired the annual Carnegie International Non-Proliferation Conference, the premier event in the field. He is a member of the Council on Foreign Relations and the International Institute for Strategic Studies. He is an honors graduate of Boston College and holds a Masters of Science with highest honors from the Georgetown School of Foreign Service.